Windows Vista – Should I Upgrade? Windows Vista is coming to the end of its life. 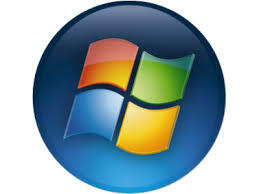 Modern versions of Microsoft Windows (in order) are: Windows XP, Windows Vista, Windows 7, Windows 8, Windows 10. There is no Windows 9.